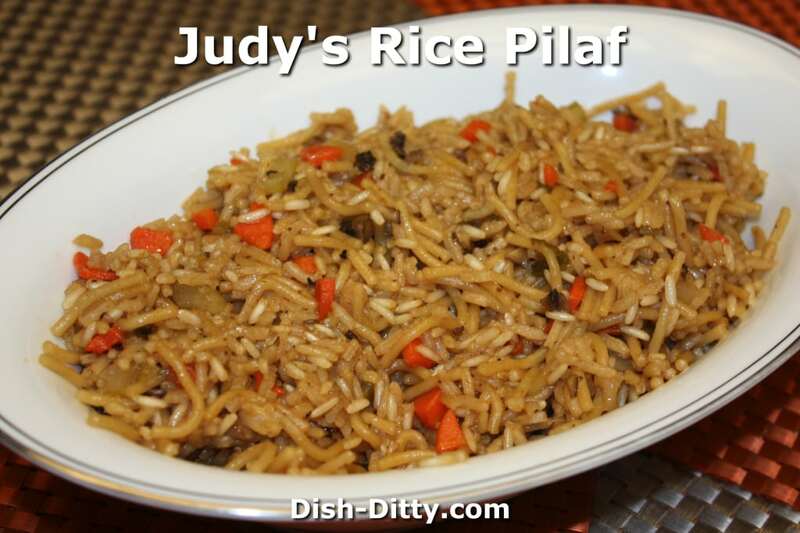 My sis Judy makes the best rice pilaf in the family. 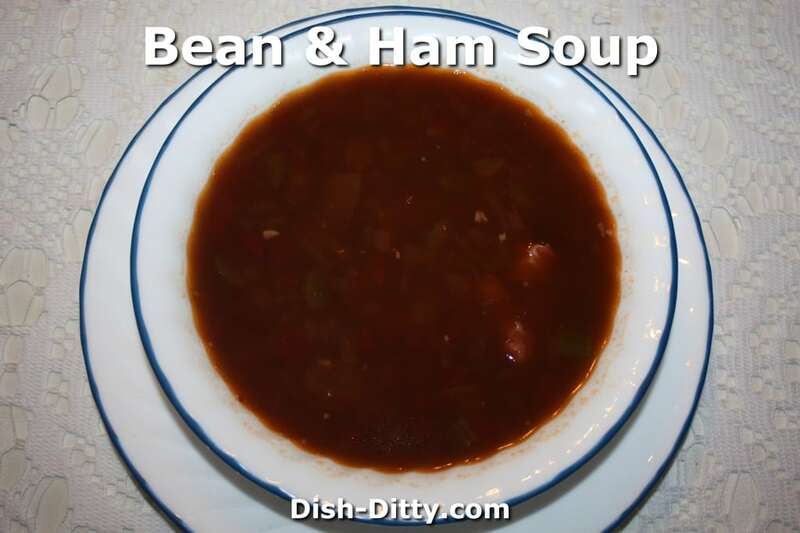 This recipe is one of her signature dishes for a reason, it is delicious and healthy. 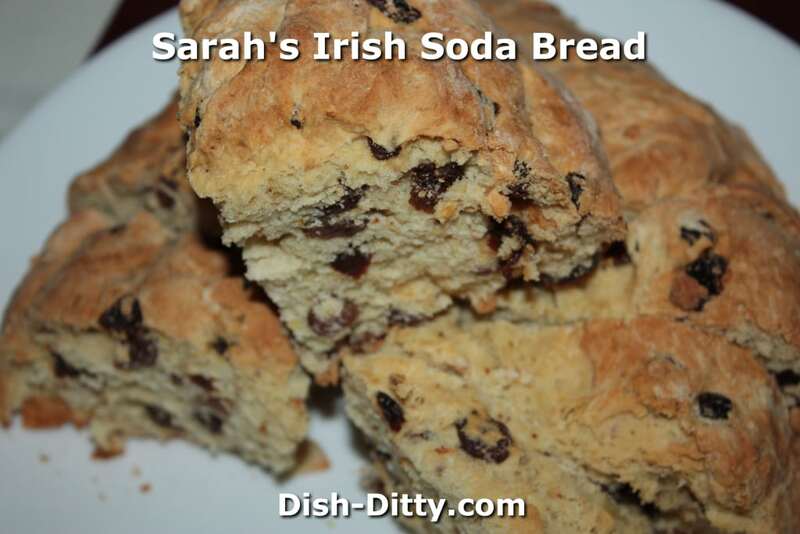 A little late for this St. Patrick's Day, but hey, I could eat this Irish Soda Bread any day of the year. 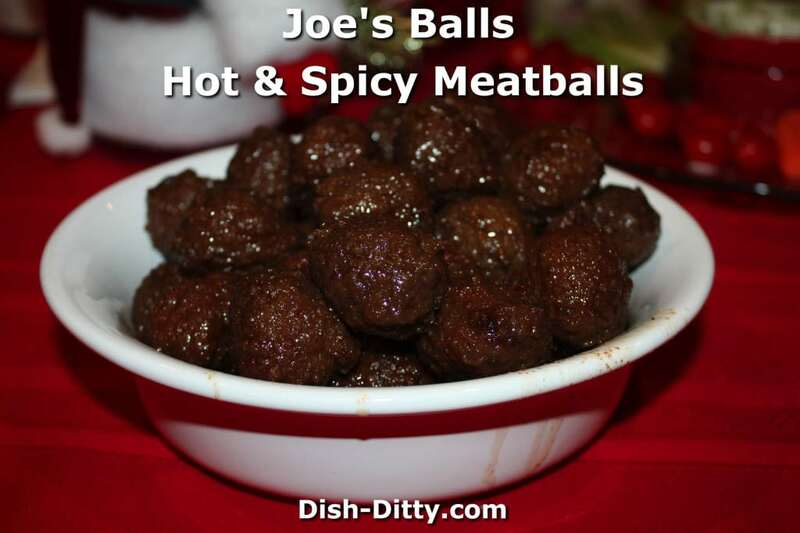 The worlds easiest and best Hot & Spicy Meatballs Recipe you will ever have. 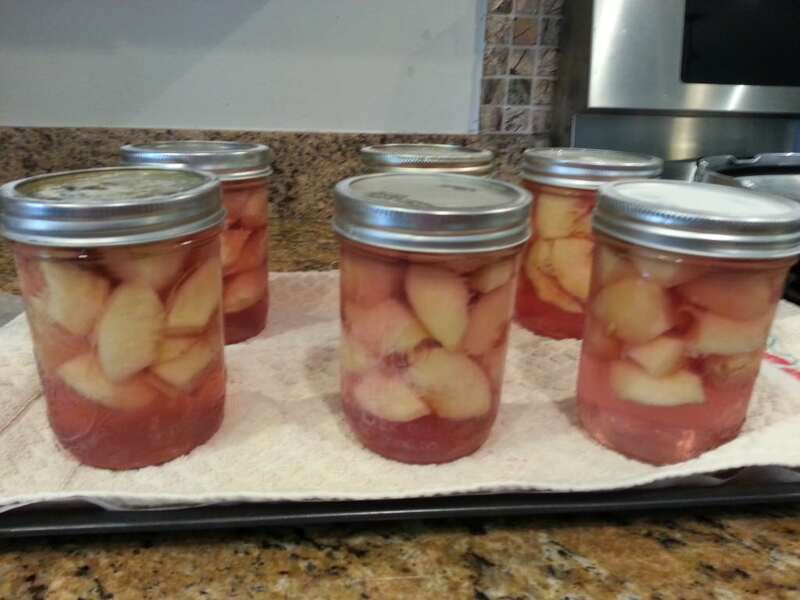 Ever have. Seriously. 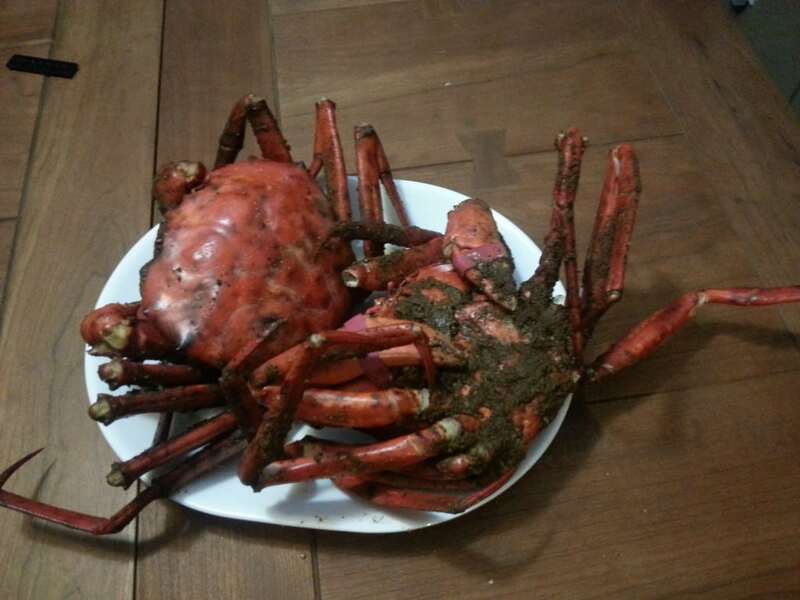 The best meatballs.